High School Flyer – Click to enlarge. One scholarship of up to $2,000 may be awarded. 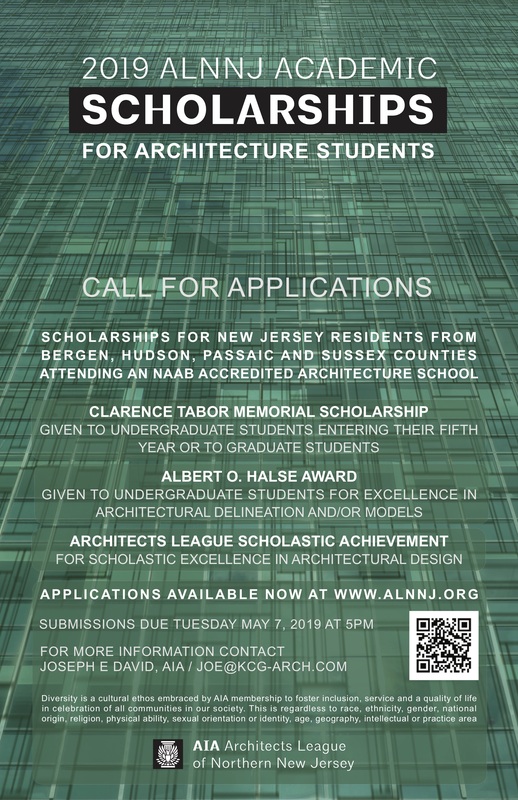 Eligibility: High School Seniors who live or attend high school in our geographic territory (Bergen, Hudson, Passaic & Sussex Counties) and have been accepted to an NAAB Accredited Architecture Program at a college in the United States or U.S. Territory. Not sure your architecture school is accredited? Go to NAAB.org to find out. Please read these documents for complete eligibility requirements. Complete and include the Scholarship Application with your submission. Deadline for submission: May 7, 2019 at 5PM. College Flyer – Click to enlarge. The total awards money for the architectural scholarships for college students is $6,000 maximum. All awards are given at the committee’s discretion and amounts can vary. A check is mailed to the winner’s school. Therefore, only returning students of accredited Architecture Schools are eligible. Not sure your architecture school is accredited? Go to NAAB.org to find out. Given to undergraduate students entering their fifth and final year of their undergraduate architectural program, and is based on scholastic excellence, attitude toward the profession, probable success as an architect, and need for financial assistance. Given to undergraduate students for excellence in architectural delineation and/or architectural models. Given to undergraduate & graduate students for scholastic excellence in architectural design. For biographical information on Clarence Tabor and Albert Halse, click here. 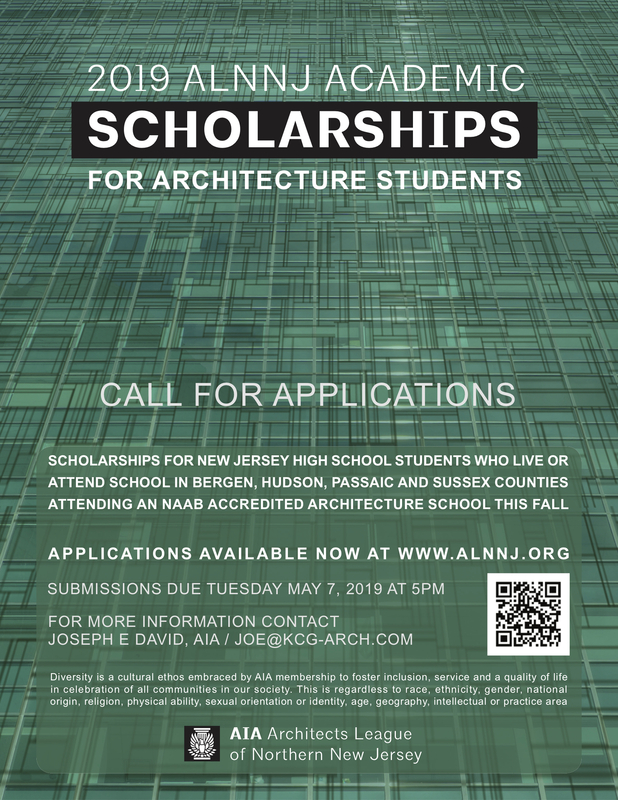 High School Applicants must reside or attend high school in the geographic territory of the AIA/Architects League of Northern New Jersey. 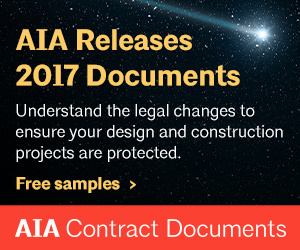 College Students must have a permanent residence in the geographic territory of the AIA/Architects League of Northern New Jersey. The Architects League territory includes: Bergen County, Hudson County, Passaic County and Sussex County in New Jersey. If you live outside of these counties, but are a New Jersey resident and would like to apply for other AIA scholarships please visit to AIA-NJ.org or AIA.org for more information. Diversity creates innovation, and different perspectives make for a stronger profession and a better world. Yet, industry data show that minorities are still underrepresented in the architecture profession. The Architects Foundation created the Diversity Advancement Scholarship to help address this gap and give more students the chance to pursue a successful architecture career. SPONSORSHIP OPPORTUNITIES: Find out how you can support the ALNNJ Scholarships by participating in our annual ALNNJ Golf Outing. Posted in Committees, Education, For the public on September 9, 2018 by Paul Bryan.